If it weren’t for the orange juice, the Flying Squirrel could almost be a margarita. The dominant flavor in this one is orange, with the Rose’s Lime adding a tart note of it own. Try this drink the next time you’re in the mood for a margarita. It’s great for a get-together with friends. Fill a margarita glass 1/3 of the way with crushed ice. 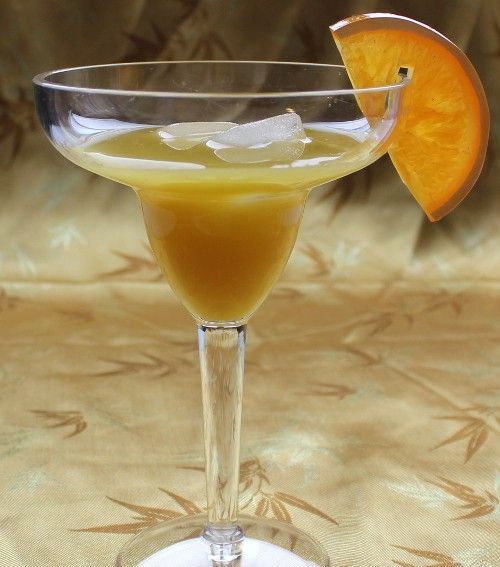 Pour in the tequila and triple sec, then add the sweet and sour mix and the lime juice. Fill the rest of the way with orange juice.